Ride Rite – Ride Rite Inc Motorcycle Training has been in business since 2001. We have received awards for our outstanding customer service. As well as Student Satisfaction. We pride ourselves on our students and their safety. Ride Rite Inc Motorcycle Training has been in business since 2001. We have received awards for our outstanding customer service. As well as Student Satisfaction. We pride ourselves on our students and their safety. For Intermediate and Advanced courses, learn on the comfort of your own bike! Courses are $180 for 20 years of age and under and $258 for 21 years of age and up. We offer gift certificates in any amount. Show someone you care for them by buying their motorcycle saftey and training course. They’ll enjoy the journey and ride safer because of it. 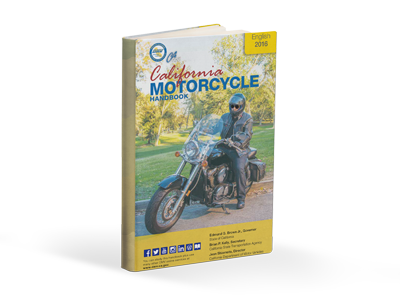 We encourage you to download and read California’s DMV Motorcycle Handbook.